Morasko Iron Meteorite For Sale 22.9g MOR-1 - The Meteorite Exchange, Inc. 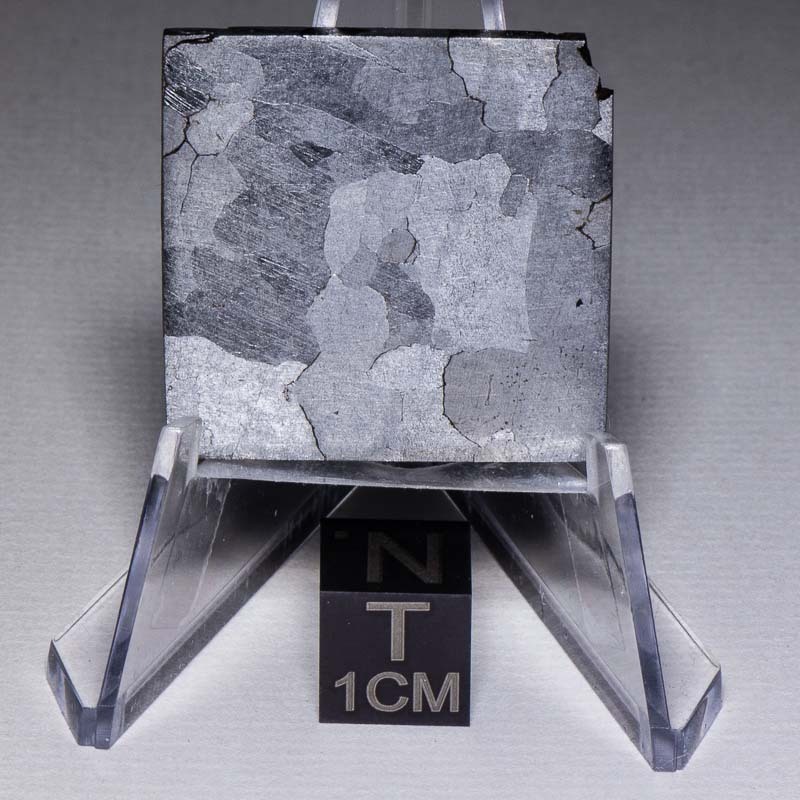 The Morasko meteorite displays a coarse Widmanstätten structure when etched. 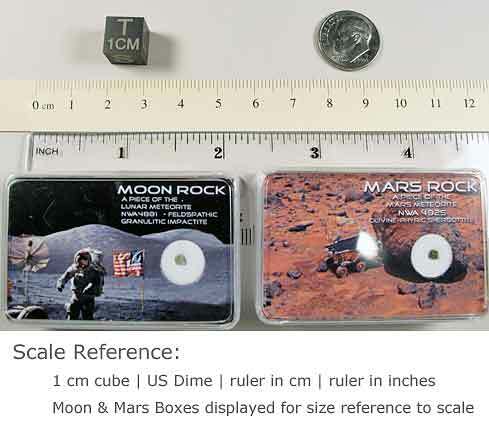 Some specimens however show reheated granular structure and shock features strongly suggestive that Morasko was a crater forming meteorite event. Morasko is not a commonly seen meteorite for sale in well prepared slices.